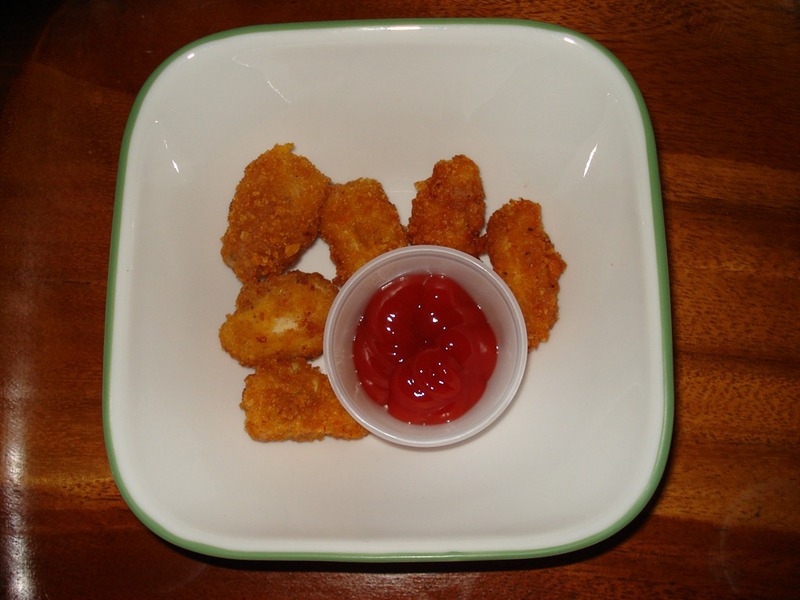 Chicken Nuggets | Can't Believe It's Allergy Free! Gr8 recepe’, shall try soon. Thankyou! Tell us as soon as you’ve tried it out.